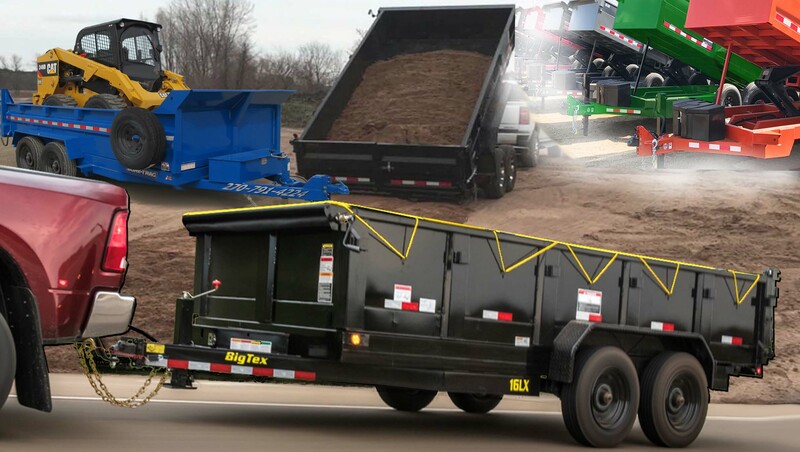 DUMP TRAILERS...LOW MONTHLY PAYMENTS, AND PRICES! Dual Cylinders, Scissor Style, Telescopic, Tag, Gooseneck, Low Profile, MUCH, MUCH, MORE! HUGE Parts Department B&W Hitches, Axle Parts, L.E.D. 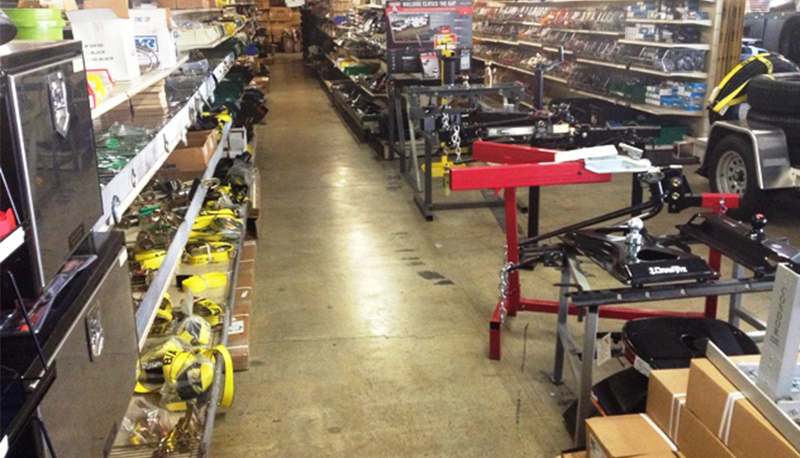 Lights, Straps, D-Rings, more..
We would like to welcome you to Trailer World Inc of Bowling Green, Kentucky. 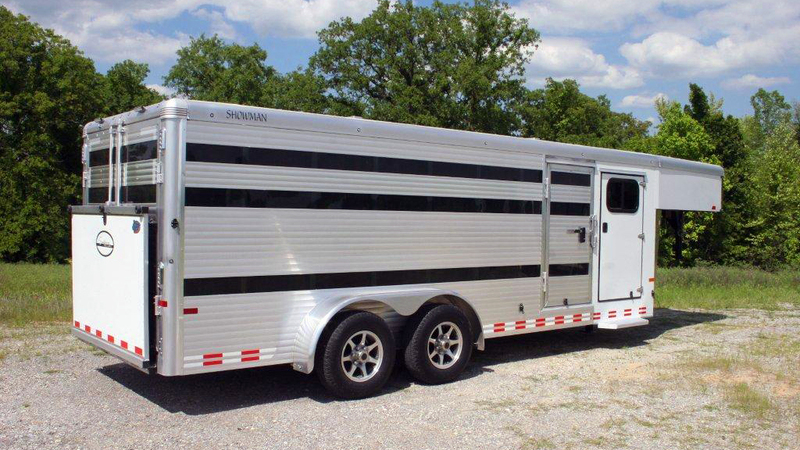 Whether you’re a first time buyer or one of our repeat clients we have the trailer for you. We are a one-stop shopping dealership covering selection, finance, service, manufacturing, and warranties. 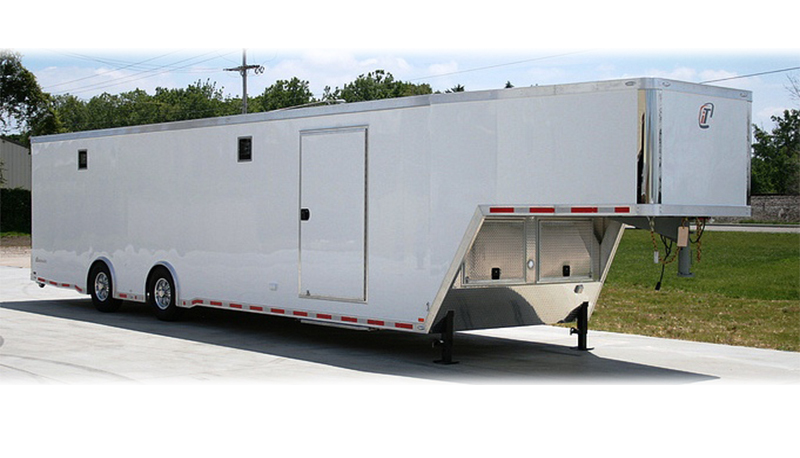 One trip to Trailer World and you will see what make our dealership truly exceptional with Over 40 Years of trailer sales and manufacturing. 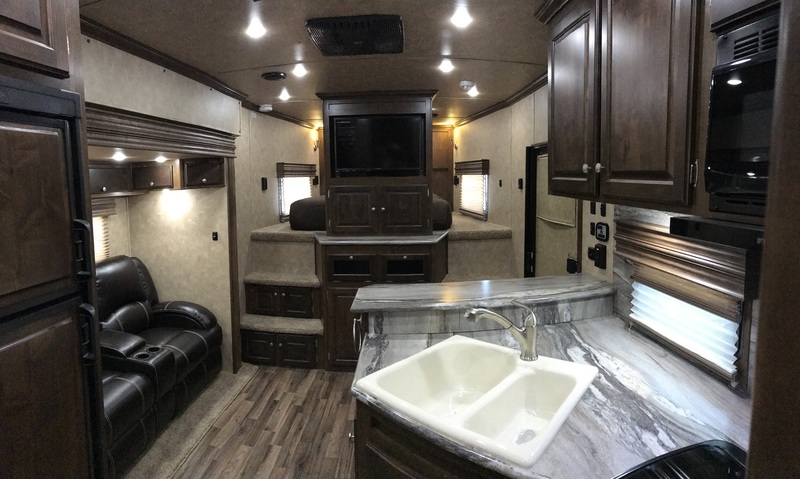 From the beginning we have focused our effort on providing a unique trailer-buying experience. 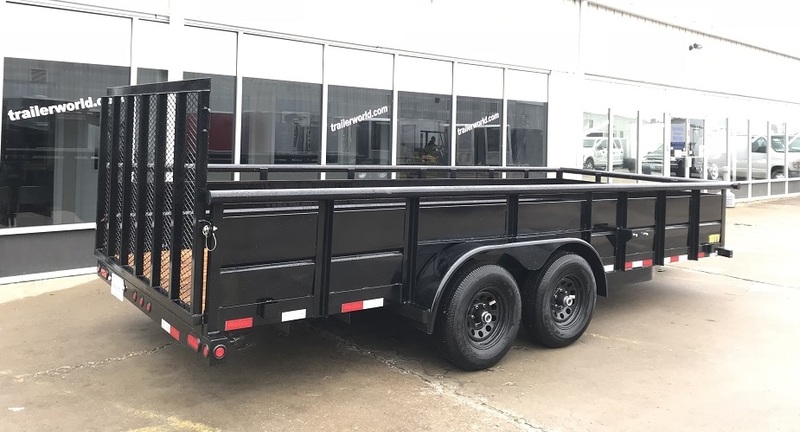 As you make your trailer decisions remember that for Over 40 Years, customers have chosen Trailer World Inc. of Bowling Green, Kentucky, and through exceptional service we hope also to be your dealership of choice. Let us know how we can best serve you.